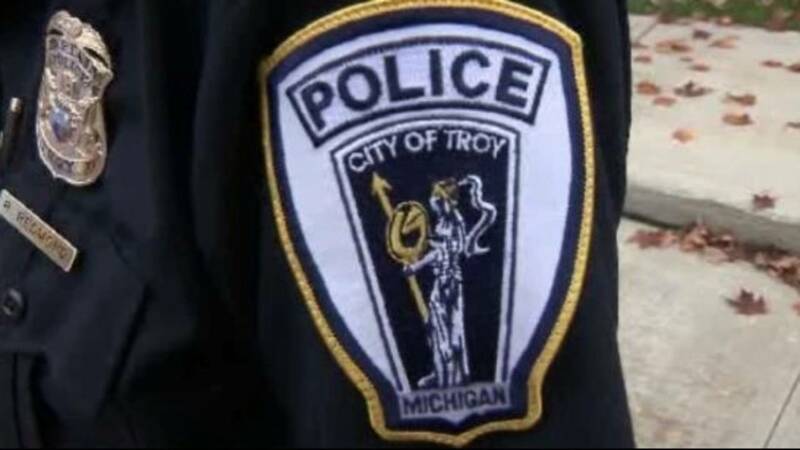 TROY, Mich. - A driver told Troy police his pickup truck was struck by a bullet Jan. 11 on northbound I-75 north of 14 Mile Road. Police said they weren't reporting this until Monday because it needed to be vetted and proved that it actually happened on I-75. The man was driving his Ford F-150 on northbound I-75 about 10:55 a.m. that day when he heard a loud noise. He told police at first he thought it was a stone that hit his pickup. However, when he got home he saw his passenger door had been struck by a bullet. The man told police he wasn't involved in any road-rage incident or anything like that. He doesn't know who may have fired the gunshot, police said.